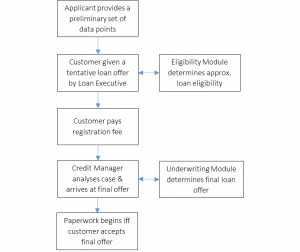 Here is an overview of the steps that will take place before you get a loan via Cashkumar. The terms of the loan you are offered is the result of the evaluation of by our credit managers. 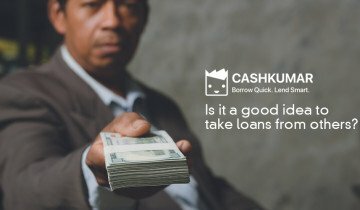 Is it a good idea to take loans from others? 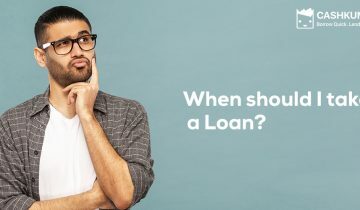 When should I take a loan? 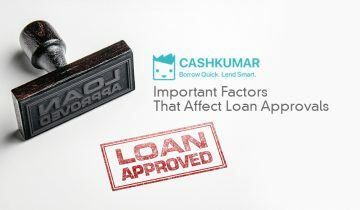 Important factors that affect loan approvals? 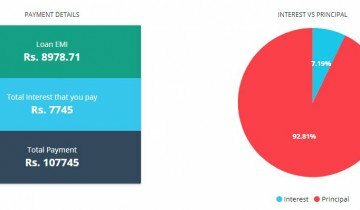 Through this blog, we intend to inform, educate and express our views around Personal Finance, Credit and Peer to Peer loans both from the borrower as well as from the lender perspectives. © 2015. Etyacol Technologies Pvt Ltd. All rights reserved. All trademarks, service marks and company names are the properties of their respective owners.